'South Africa is becoming a global bakkie assembly hub of choice. 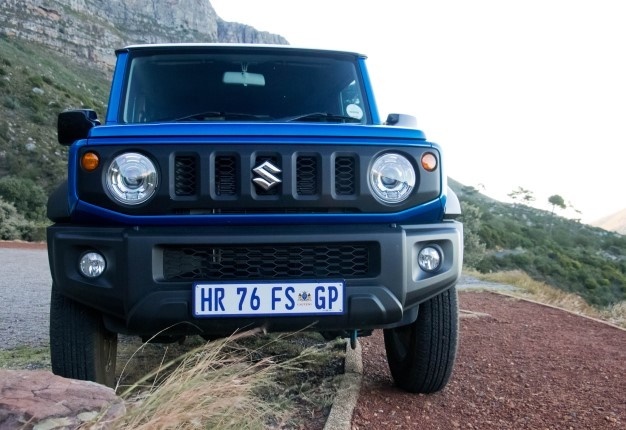 Here are the locally built bakkies we can justifiable be proud of as local automotive enthusiasts', writes Lance Branquinho. Ford’s latest raft of Ranger updates are substantial, most notably in the form of a new power train, writes Wheels24 corresondent Calvin Fisher. Nissan announced a R3-bn investment in its facility in Rosslyn, Pretoria to prepare the plant for production of the next generation Navara. Ford has launched its new Ranger in South Africa. Here's everything you need to know about SA's second best-selling bakkie. Stylish Rush arrives in SA: We drive Toyota's new 'baby Fortuner' - can the compact SUV take on Honda's BR-V? 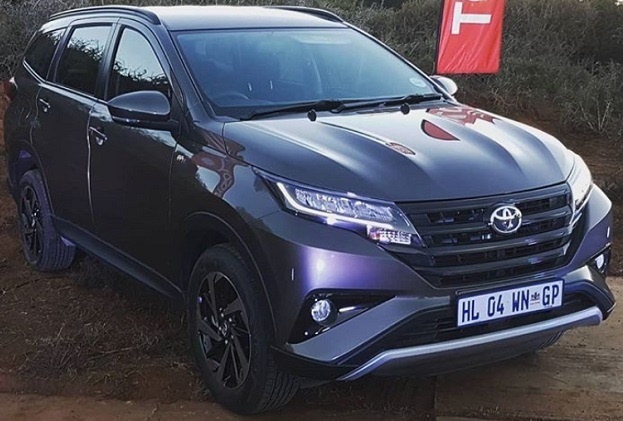 "With a price-tag below the R300 000 mark, the Rush is a well-specced and capable family SUV that should give direct rivals and more expensive crossovers a run for their money," writes Sergio Davids as he drives Toyota's new 'baby Fortuner'. 15/01/2018 02:30 Mercedes-Benz heads into 2018 with the relaunch of a classic SUV - the new G-Class. 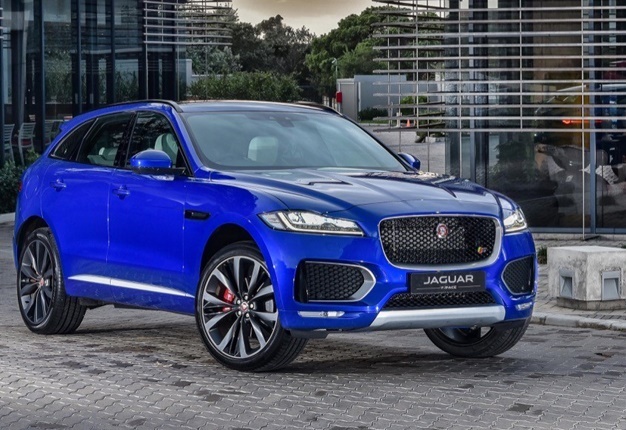 We images, video and details of the off-road legend!